The May meeting of the Board of directors will be held at the Community Center in La Jolla Village Square Mall, 8657 Villa La Jolla Drive, from 6:30P to 8:30P. The Agenda for this meeting TBD. Ride with care and see you Saturday! 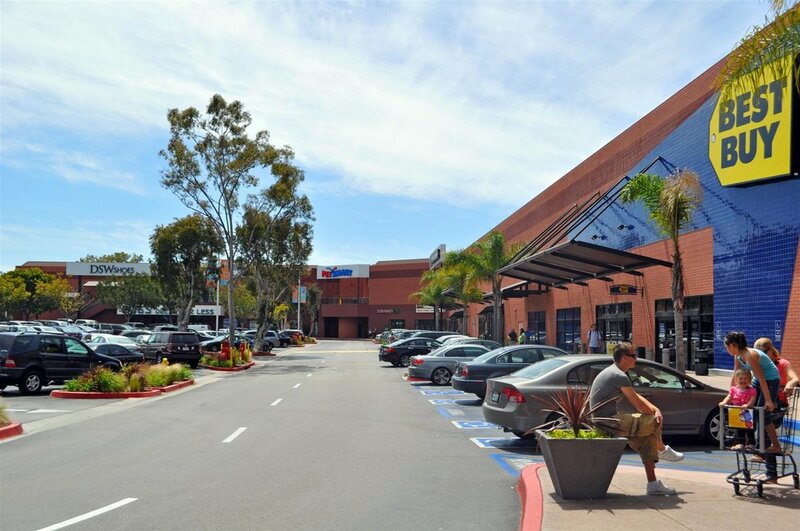 The June meeting of the Board of directors will be held at the Community Center in La Jolla Village Square Mall, 8657 Villa La Jolla Drive, from 6:30P to 8:30P. Our annual club photo will be taken just before the club rides. Meet at UC Cyclery and we'll ride to the corner of East Gate Mall and Towne Center Drive. So that we can look almost as sweet as the '78 team pictured to the right, Rule #18 will be strictly enforced - Only current and complete kits will be allowed in the photo. Please wear the regular, current kit - NOT the summer jersey, NOT fall jersey, NOT last year's kit, nor the one from 4 seasons ago. We'll have nearly as much fun as the "year unknown" team below. The September meeting of the Board of directors will be held at the Community Center in La Jolla Village Square Mall, 8657 Villa La Jolla Drive, from 6:30P to 8:30P. The August meeting of the Board of directors will be held at the Community Center in La Jolla Village Square Mall, 8657 Villa La Jolla Drive, from 6:30P to 8:30P. Please join SDBC for a 54 mile bike ride (that includes Les's Loop) to Carlsbad in memory of fellow SDBC members whose lives have been taken on the roads by drunk drivers. The ride will leave UC Cyclery (home of the Saturday ride location) at 8:30am. 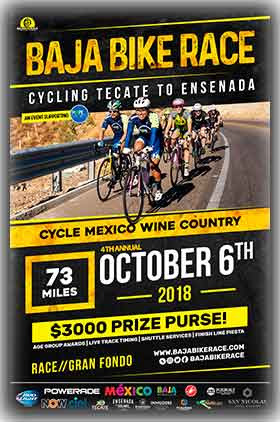 This is not a race, but a fun ride (moderate pace) and a time for all of us to enjoy riding together to remember club members killed while riding. We will be stopping at Solana Beach Coffee Company on the return trip for a FREE cup of coffee. Solana Beach Coffee Company is located at 437 Hwy 101 in Solana Beach. Red memorial MADD ribbons will be given to all participants to tie onto their bicycles during the ride. The Agenda for this meeting is TBD. 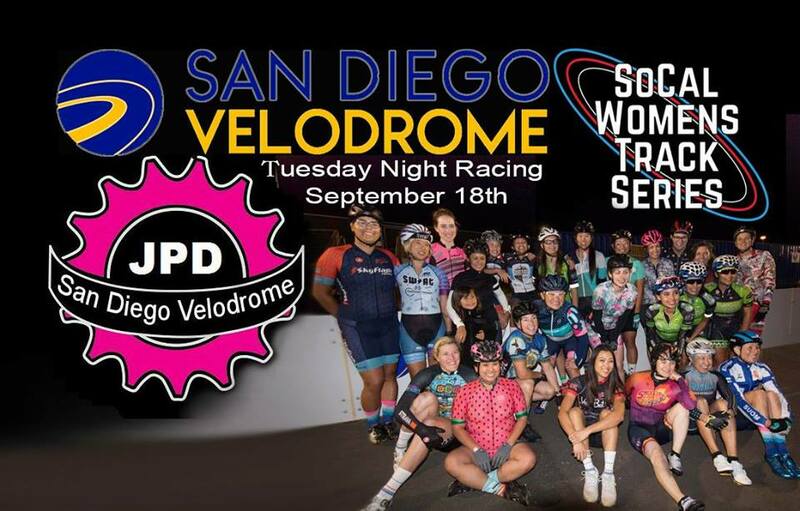 Women's Night at the San Diego Velodrome featuring the Jackie Price Dunn Memorial Race with SoCal Women's Track Series! Track open at 6p Motor-pace warm-up at 6:45! Special programming includes 'White Elephant Miss-N-Out' and 'Dollar-a-Lap 1-2-3' Tempo Race Finale! Register at www.fiestaisland.info or see our FITT page for more info! The October meeting of the Board of directors will be held at the Community Center in La Jolla Village Square Mall, 8657 Villa La Jolla Drive, from 6:30P to 8:30P. 2019 marks the 7th Annual Ride the Point and with your support we have donated $100,000 to UC San Diego Moores Cancer Center for pancreatic cancer research. SEE POINT LOMA LIKE NEVER BEFORE Ride the Hidden, Unridden, and Forbidden Point Loma in San Diego, CA. on EXCLUSIVE routes open once a year! The November meeting of the Board of directors will be held at the Community Center in La Jolla Village Square Mall, 8657 Villa La Jolla Drive, from 6:30P to 8:30P. Wear your SDBC club kits! The Ride is free & open to everyone. BEER, pizza, and sodas around noon for SDBC members. $20 for non-members. The ride route will be about 40 miles in distance at a moderate pace, rolling out at 8:30AM. We will return to Eppig Brewing for Beer, Pizza, and sodas around noon. This route will take us out to Point Loma and the national monument. Those who have an entry card should move near the front at the entry to assure we can use all the available free entries. The 2020 SDBC Kit design will unveiled to SDBC members and the new fit kit will be available. Watch for more details coming soon. The Annual Meeting of the San Diego Bicycle Club will be held on Monday, December 9 at 7:30P in the Community Room of La Jolla Village Square Mall. Doors open at 7:15P. Join San Diego Bicycle Club for the 31st Annual Light Up A Life Holiday Toy Ride to benefit the Salvation Army. The 50-mile round trip ride starts at 8:30am at UC Cyclery located at La Jolla Village Square. Riders are asked to bring an unwrapped toy to carry to the Salvation Army Ray and Joan Kroc Corps Community Center, located at University Ave. and 69th Street. Led by Santa Claus, the ride is holiday pace (slow), and everyone is welcome. The Salvation Army is collecting toys for children of all ages—toys for older children are especially appreciated—as well as canned or boxed nonperishable food. Decorate your bike in the holiday spirit. Prizes will be awarded before the ride begins to the best-decorated adult rider, junior rider, and tandem riders. Every year the Salvation Army invites hundreds of San Diego families to select from the toys collected at the holiday distribution center. 25 miles around San Diego Bay and back on the Ferry. Meet at 1058 22nd Street in Golden Hill at Ralph’s. We will have coffee, donuts, juice and snacks before the ride. Do the ride, "Holiday Pace", drink coffee-mochas on Coronado Island, ride the Ferry back home to Ralph’s. We will return at about 12:15 in the afternoon, and don't forget to bring some money for the ferry and coffee. Merry Christmas & Enjoy the Ride! Ring in the New year with SDBC and a Metric Century. Route: Out Miramar Road, Pomerado Road, through Poway, RB, over Lake Hodges, into Escondido, over to San Marcos, out Palomar Airport Road to the Coast Highway, down the Coast Highway to Java Depot, then back up Torrey Pines to the Finish! The January meeting of the Board of directors will be held at Lajolla Village Square Meeting Room from 6:30P to 8:30P. The April meeting of the Board of directors will be held at the Community Center in La Jolla Village Square Mall, 8657 Villa La Jolla Drive, from 6:30P to 8:30P. The Febuary meeting of the Board of directors will be held at the Community Center in La Jolla Village Square Mall, 8657 Villa La Jolla Drive, from 6:30P to 8:30P. The minutes for this meeting are here. The voted on and approved SDBC Bylaws are here. A Vegan plate will be available if you declare you want one when you sign up for the banquet. The Annual Meeting of the San Diego Bicycle Club will be held on Tuesday, December 11 at 7:30P in the Community Room of La Jolla Village Square Mall. Doors open at 7:15P. Join San Diego Bicycle Club for the 30th Annual Light Up A Life Holiday Toy Ride to benefit the Salvation Army. The 50-mile round trip ride starts at 8:30am at UC Cyclery located at La Jolla Village Square. Free BEER, pizza, and sodas around noon for SDBC members. $20 for non-members. The ride route will be about 40 miles in distance at a moderate pace, rolling out at 8:30AM. We will return to Karl Stauss for Beer, Pizza, and sodas around noon. San Diego Bicycle Club's annual ride and camp weekend to Borrego Springs! Here's how it works - Meet at the Mira Mesa Park & Ride (Mira Mesa Blvd & I-15) at 7:00 am, leave your camping gear with a sag vehicle and enjoy the 75 mile ride to Borrego Palm Canyon campground. Have dinner and swap stories around the campfire. After Sunday breakfast, return to San Diego via Montezuma grade.